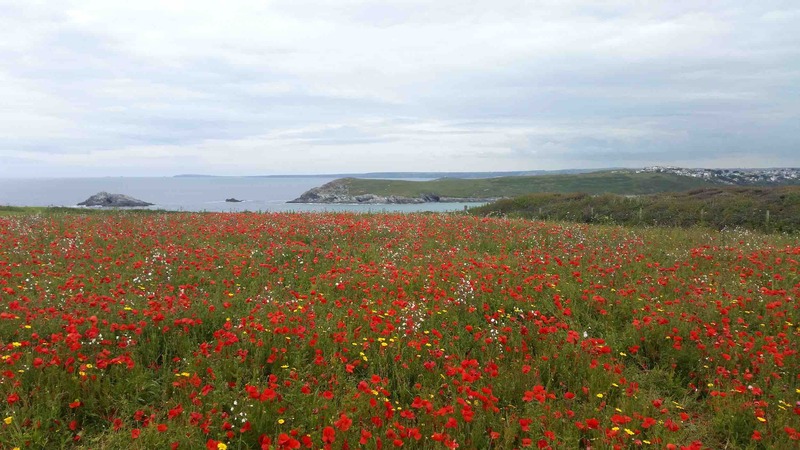 The Trelinda would like to give you a Cornish family welcome to Newquay, Cornwall. Sasha, Kevin and Thomas of the Trelinda are proud of our high ratings and reviews . We always strive to make your stay the best possible offering comfortable accommodation with hearty breakfasts using local ingredients cooked to order. 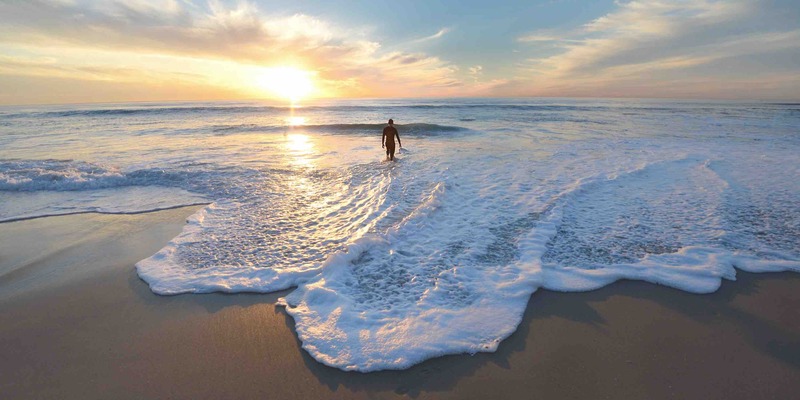 We are ideally situated within a 2 minute walk from Newquay town centre and 5 minutes to the towns beaches, 2 minutes walk to Newquay bus station, ten minutes to Newquay train station and a short taxi drive from Newquay airport. Newquay’s favourite surfing beach Fistral is not far away where you can enjoy the coastal playground with stunning views. All Trelinda rooms are ensuite with tea and coffee facilities, free WiFi and tv’s. We also have sea view rooms available with views that stretch from Newquay Harbour all the way to Trevose head from the comfort of your en-suite room you can watch the stunning sunsets or at our outside seating area enjoying a drink from our bar. 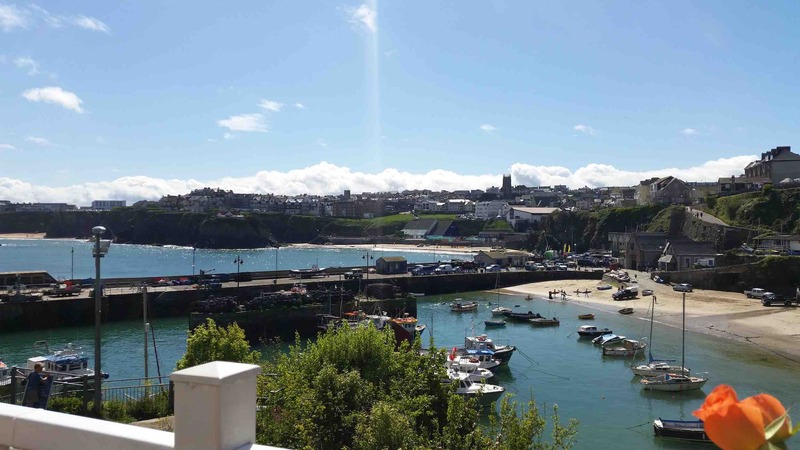 We are proud to have our own carpark where guests can leave the car and its a leisurely walk into Newquay town centre to enjoy the town or have a relaxing meal without having to worry about busy car parks or charges which can take the stress out of your stay and help you relax. 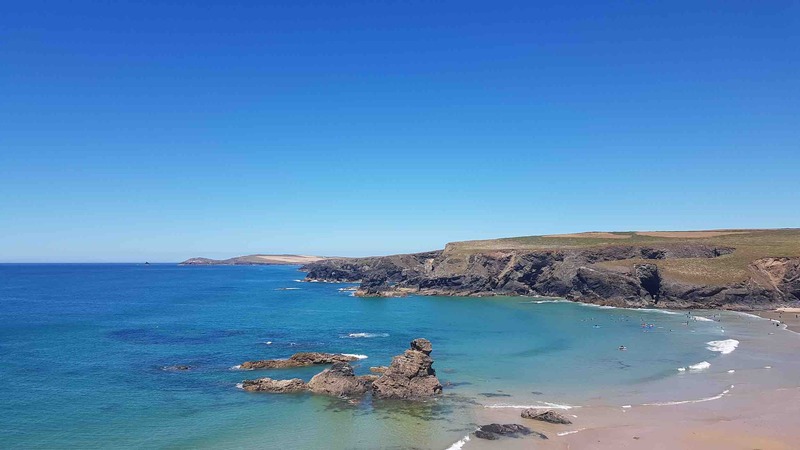 We are well situated as a base to visit all the attractions Cornwall has to offer,offering our local advice if needed, also being close to the locations where they film the programme ‘Doc Martin’ and the dramatic coastline featured in programme ‘Poldark’. Only a 25 minute drive from Padstow, a 40 minute away from the Eden Project and an hour from Lands End ideal for touring Cornwall. Please call us direct for the best rates, So we can get your stay started, we look forward to hearing from you! Enjoying the morning sun from our balcony suite @Trelinda_B_B @newquay @cornwall available at a discount rate if you contact us direct!